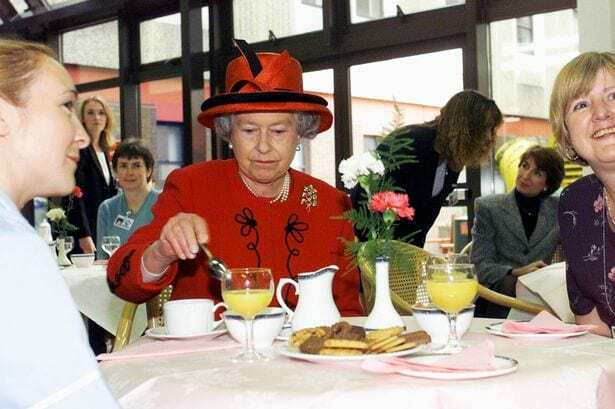 The Queen is the leading face of the Royal Family, and it seems as though even this Royal knows what she likes – and what she doesn’t.Particularly when it comes to food. These are the foods that the Queen simply won’t eat. While many of us love a little flavor in our food, it seems as though these tastes are too much for the Queen to bear. In fact, the Royal has banned any chef from using the ingredients in her kitchens she dislikes them so much. Is that an open door for a visit from a vampire? It seems as though most of us know how we like our meat cooked – and it’s been a topic of debate since the beginning of time. However, the Queen has no questions when it comes to her steak: everything must be well-done. Her personal chefs say that no meat must ever be too rare when it leaves the kitchen. 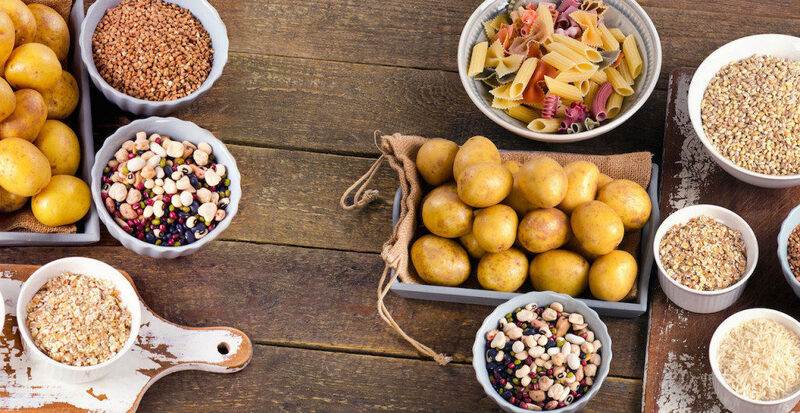 Potatoes and pasta are another two foods that are off the menu, as the Queen is said to stick to a diet of mainly vegetables, fish, and chicken. However, the monarch will make an exception or two when she is attending a state dinner – as long as the garlic is still nowhere to be seen. Thankfully, there is a sweet treat that keeps the Queen coming back for more. Yes, chocolate biscuit cake is said to be her majesty’s favorite treat. In fact, it’s said that any uneaten slices of cakes will travel all around the country with the Queen until every last piece has been eaten. We all need a guilty pleasure, right? 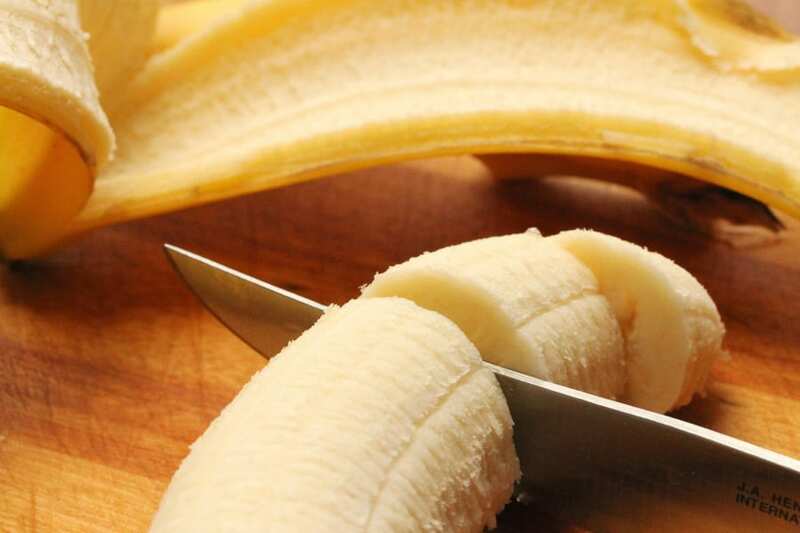 The Queen is said to love her fruit and has a particular way that she enjoys eating a banana. Many of us peel the top and get munching, but not Liz. No, her chef confesses the Queen will cut off the bottom and top before cutting it all the way down the middle, slicing it into tiny chunks, and eating it with a fork. How very regal! The Queen has been ruling for many years, and it appears as though she knows what she likes by now. Thankfully, her chefs all seem to have learned the food that is on the no-go list.